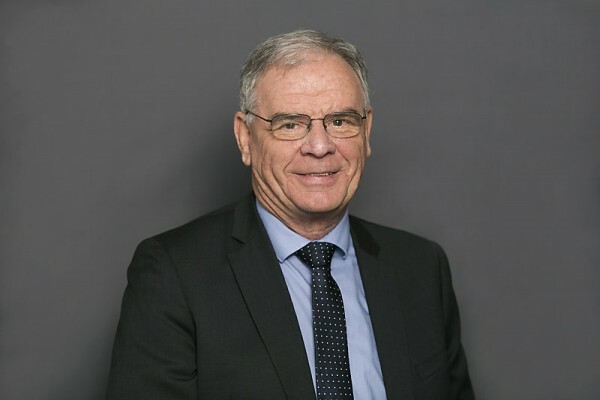 After over 30 years working in Corporate Australia specializing in marketing and administration Arthur joined the Ellerfield team in 2008 and whilst his timing coincided with the Global Financial Crisis he maintains that the timing was purely coincidental rather than causative. Arthur’s previous education and experience was mainly centred in management and human resources and whilst he needed to avail himself of further financial service education his prior experience with corporate and individual goal setting and achievement has been integral in his abilities in the financial services industry. “There is no better sense of achievement than assisting people achieve their financial goals; from helping young people get themselves out of debt and also to see retirees come to the point where they no longer need to stress about how they’re going to get by once they finish work. It’s a great way to spend your working day”. With the emphasis from Government and Industry to ensure that the Financial Planning Industry comply to “client’s best interests” Arthur believes that the entire industry is getting away from the old days of “selling product” to the emphasis on what is absolutely best for each individual client and this makes the industry so much more satisfying in which to be employed. To this end being a licensed adviser through the MLC Group gives both Arthur and Ellerfield a sense of integrity and authenticity within the financial planning industry. Arthur works out of Ellerfield’s Buderim office but spends a lot of his time in Mount Isa and other rural communities where Ellerfield has a strong presence, he especially enjoys working with the rural community.